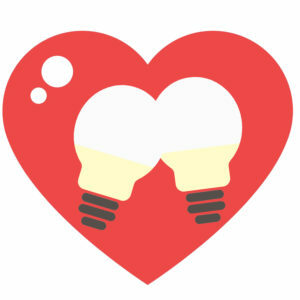 Why did the lights go out? Because they liked each other! Solar and home battery systems also like each other. In fact, a homeowner can truly take control of their energy use with a solar + battery system. A home battery system combined with a solar electric system can increase on-site consumption by up to 100%. A home battery system, such as the Tesla Powerwall, stores surplus solar power for use at night, or during peak rate hours. This makes the systems very attractive for homeowners in high energy cost markets like California. 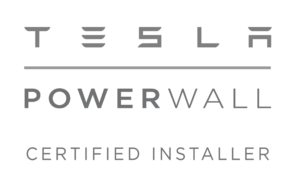 Solarponics is a Tesla Powerwall Certified Installer. ACT NOW! Reserve your Tesla Powerwall plus solar install and secure up to a 40% REBATE plus the 30% tax credit. CALL or CLICK TODAY. (805) 466-5595. Sending excess solar energy back into the grid is the same as sending some of your savings back to PG&E. A battery storage system allows a homeowner to store excess solar energy on-site and use it when they need it (at night, for example) or when energy rates are at their highest, rather than send it back to the grid. A battery backup system is battery storage with added benefits. A battery backup system stores energy for use at a later time. It also provides power to the home when grid power is down. Battery backup systems are usually still tied into the grid. But a battery backup system can be an off-grid system. The average payback time depends on the size and use of your system, but will range from 8-10 years. However, it's hard to put a value on the freedom you achieve by being truly energy independent. 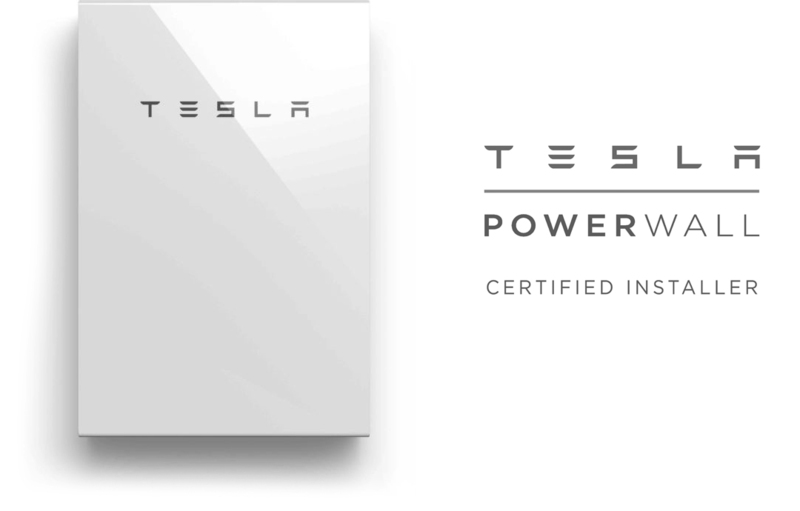 Click here to see if you qualify for Tesla Powerwall 40% rebate.